How do you live your life if your past is based on a lie? 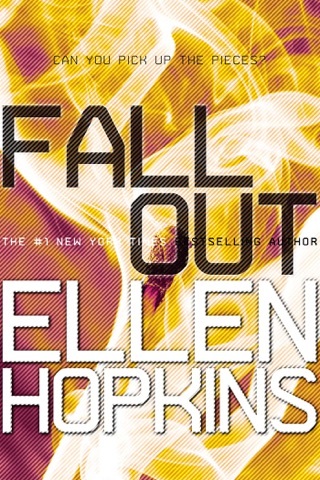 Find out in this “satisfied and moving story” (Publishers Weekly, starred review) in both verse and prose from #1 New York Times bestselling author, Ellen Hopkins. 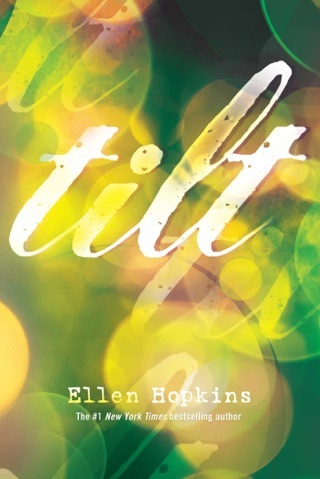 Once again tackling difficult subject matter through elegantly crafted free verse, Hopkins (Traffick) tells the story of 17-year-old Ariel; her father, Mark; and Maya, also 17, who jumps into a relationship with an older man to escape her mother. Mark is an alcoholic drifter, prone to angry and violent outbursts. He has finally settled down long enough for Ariel to finish an entire school year in Sonora, Calif., where Ariel has allowed herself to develop real friendships and even consider the possibility of finding love. 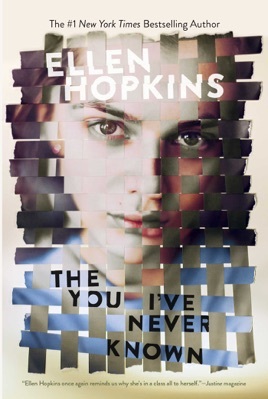 Hopkins uses spare yet poignant language to convey Ariel's simultaneous joy and fear as she begins to explore her sexuality ("the need to embrace/ this part of myself/ is escalating") while dealing with an abusive, homophobic, and controlling parent. Maya, whose chapters are written in first-person prose, intersects with Mark and Ariel's lives in an unexpected way, deepening the story's exploration of identity. 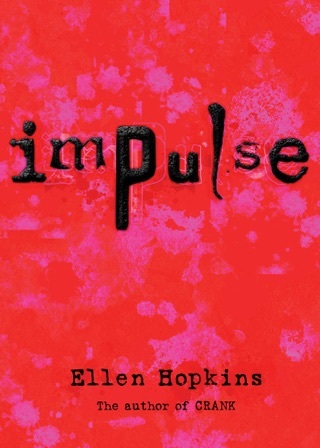 Hopkins creates a satisfying and moving story, and her carefully structured poems ensure that each word and phrase is savored. Ages 14 up. 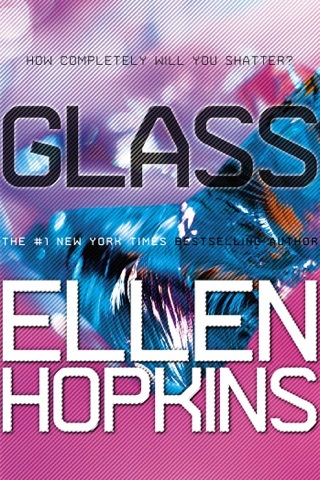 I love every one of Ellen Hopkin’s books. She writes about real issues that most people don’t want to talk about. Her books have given me awareness about so many topics that I deal with daily as a school principal. 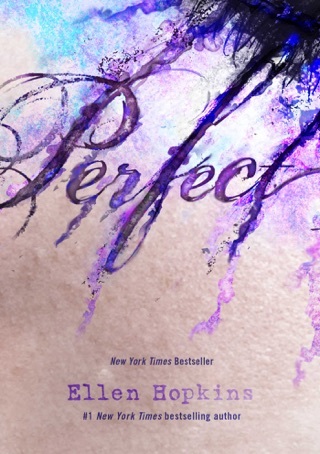 Always love her books, I can't ever put them down.. waiting on a new book of hers to be released! !